Critics are blaming Pepsi's "tone-deaf" ad on the brand's decision to create it without agency partners. Do you agree? 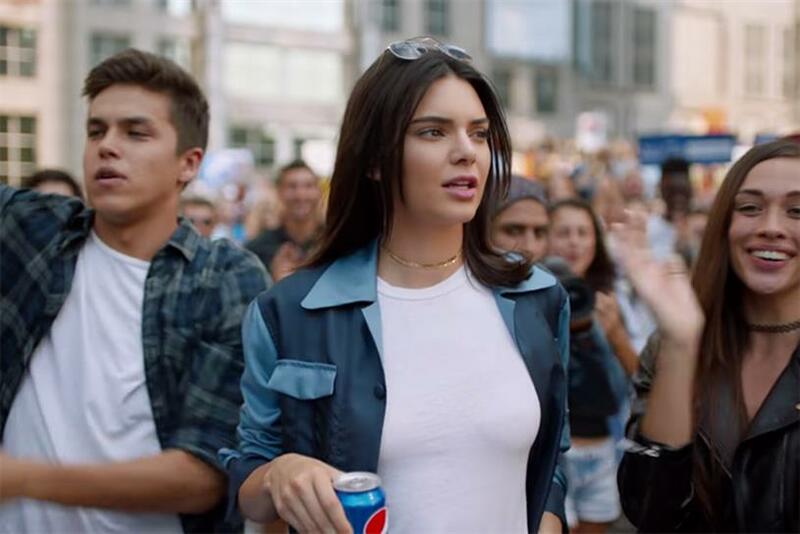 Of the many, many criticisms attacking Pepsi's new ad starring Kendall Jenner as a cola-wielding savior, one that's taking hold within the ad industry is that the "tone-deaf" work is the inevitable result of creating work entirely in-house. The spot, which was made by the brand's Creators League Studio, "illustrates the dangers of in-house agencies," wrote Suzanne Pope, a Toronto copywriter, on her blog, Ad Teachings. "Yes, you have people who are capable of doing the work. But they aren’t capable of telling you you’re about to make a horrible mistake." The sentiment was echoed widely on social media. Would an agency partner have flagged this as offensive? Is that what went wrong here? Tell us what you think. Is Pepsi's "tone deaf" ad the inevitable result of bringing creative in-house? Yes, an outside perspective would have prevented this. No, there were more important factors at work. I see nothing wrong with this ad.